Next weekend we get to see who will be taking home the award that every actor, director, and so on would want to win. Who do you have winning? What was your favorite film this Oscar season? Another question that I have for you is what are you doing for the Oscars? 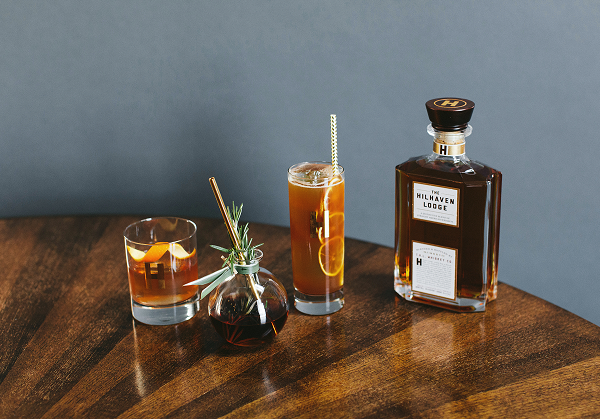 Are you throwing a party? 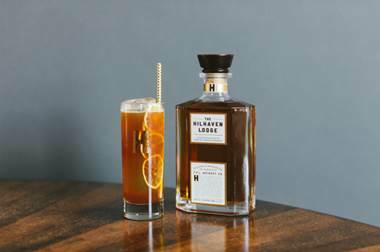 If so why not try these cocktail recipes below. 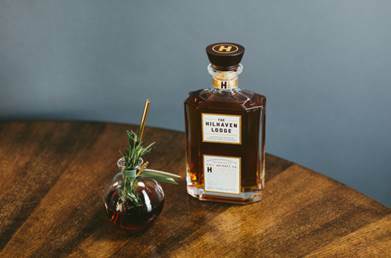 Your guests will be thankful that you did. Renowned mixologist Charles Joly created the below four signature cocktails, making a statement for Hollywood’s most memorable evening. The Hilhaven Lodge’s Tinseltown roots run deep – the whiskey is named after the luxurious estate, Hilhaven Lodge, home of The Hilhaven Lodge partner and legendary director Brett Ratner. 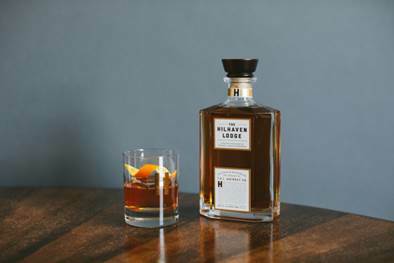 Attendees at Governor’s Ball will have their choice of The Hilhaven Lodge Old Fashioned, The Road Less Traveled and The Lodge. 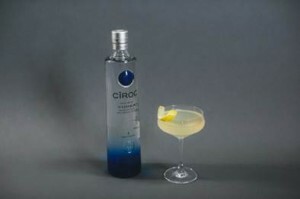 Cîroc will offer a modern twist with their Cîroc French 75. Print article This entry was posted by Art Eddy III on February 20, 2017 at 9:22 am, and is filed under Entertainment. Follow any responses to this post through RSS 2.0. Both comments and pings are currently closed.